Languages Spoken: English ,Hindi ,Marathi. I am certified water specialist from WQA ,USA and provide services for designing filtration and disinfection equipment.I came across a requirement for float tank filtration and was inspired the moment I saw the concept. I decided to make my own pod now known as Relaxopod. 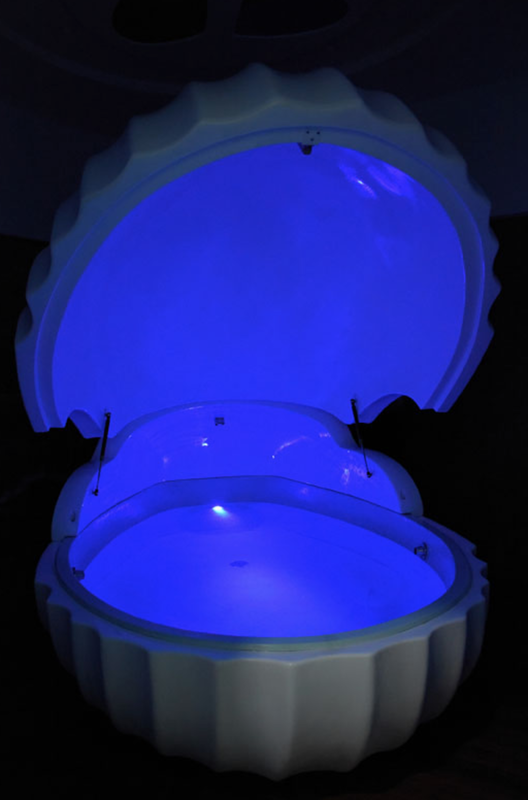 Shalom float and Mind spa is centre we opened for people to experience floatation before they buy a pod. We have one tank known as Relaxopod and provide towels, ear plugs,soap and shampoo etc. We use ozone ,hydrogen peroxide and UV.